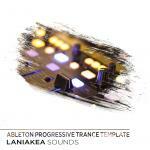 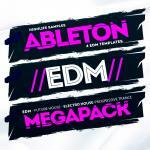 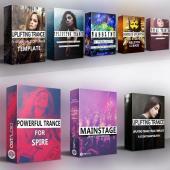 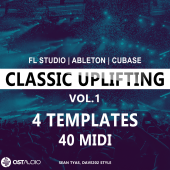 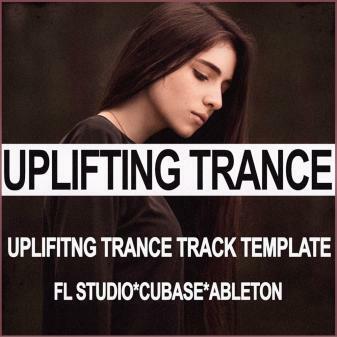 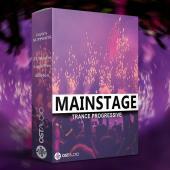 If you are looking for a boost of inspiration and / or a way of learning trance production faster, this Melodic Uplifting Trance Template For Cubase, FL Studio and Ableton is what you’ve been looking for. 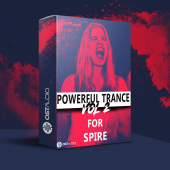 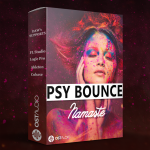 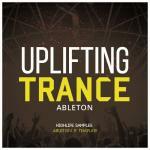 I have created this new Melodic Uplifting that delivers a premium quality melodic uplifting trance sound with rolling hi-bassline parts, energetic synths and memorable melodies. 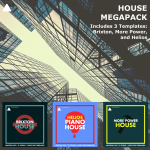 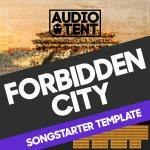 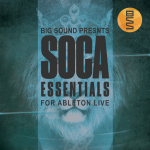 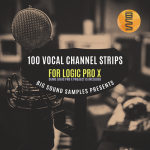 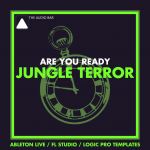 The content is 100% royalty free so all the elements from this template can be used either as an educational tool or as a basis for your own tracks. 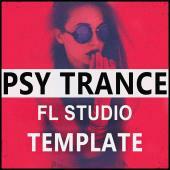 WHAT DO YOU NEED TO OPEN THESE TEMPLATES ?